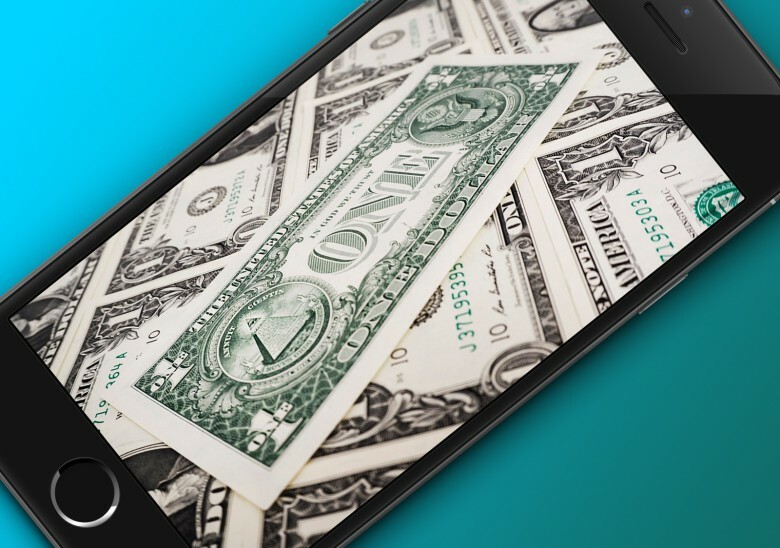 Apple could save $4.1 billion due to the date-related quirk. A possible quirk of the recent U.S. tax law change could net Apple an extra $4.1 billion, claims a new report. A timing loophole in the tax overhaul that enables repatriation of companies’ overseas cash piles, means businesses whose fiscal years don’t follow the calendar year will get an extra one-off tax break. This includes Apple, whose tax year starts in October, but excludes Alphabet, whose fiscal year begins January 1. 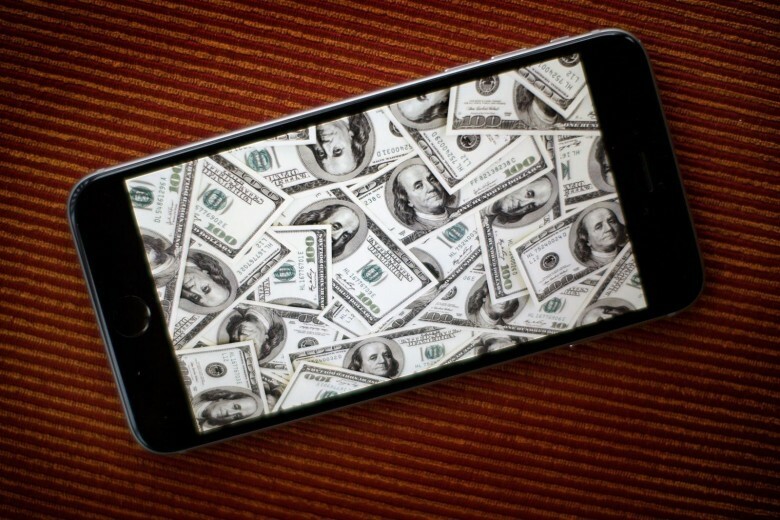 Open letter alleges Apple pays just a fraction of its taxes in Germany. 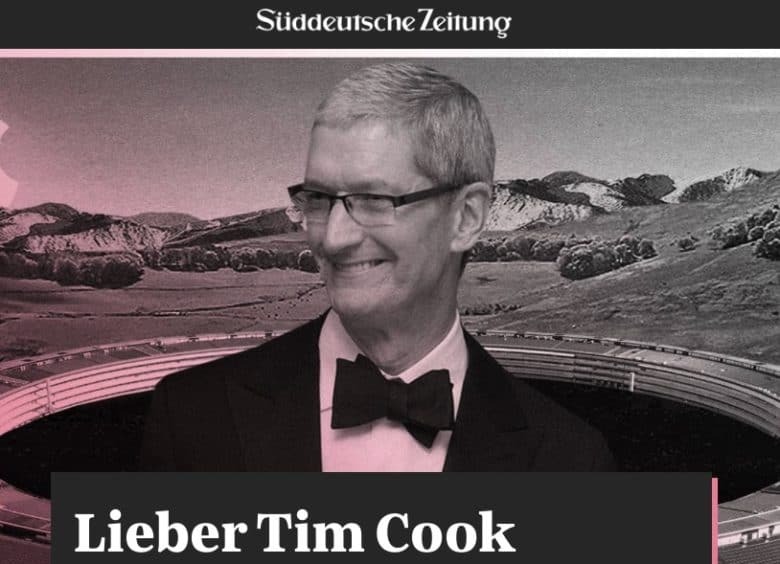 An open letter to Tim Cook in Germany’s biggest daily newspaper accuses Apple of paying a fraction of the tax it should. Apple wants a new purchasing and receiving facility. Apple plans to purchase half a city block in downtown Reno, Nevada, to build a new 30,000-square-foot facility, according to city records. 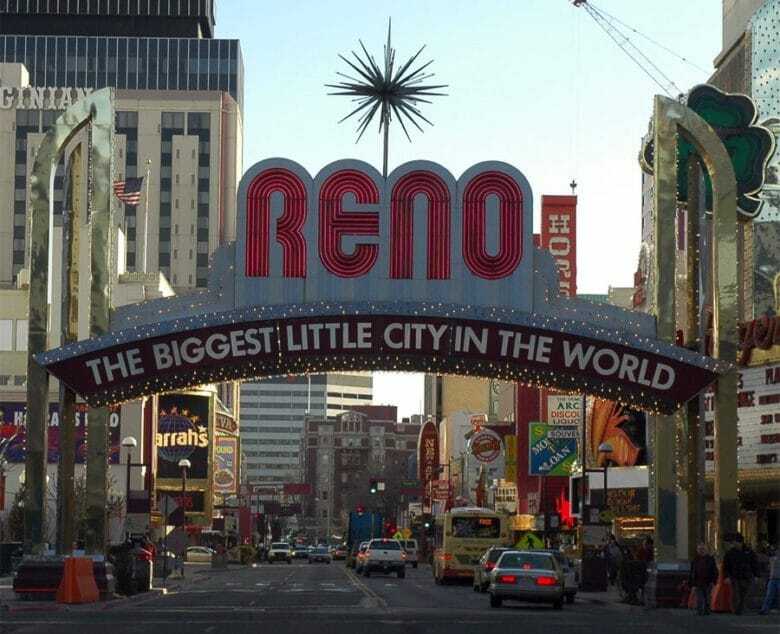 The Reno City Council will discuss the proposal this week at its Wednesday meeting. Discussions concerning Apple taking over the property date back as far as 2012. 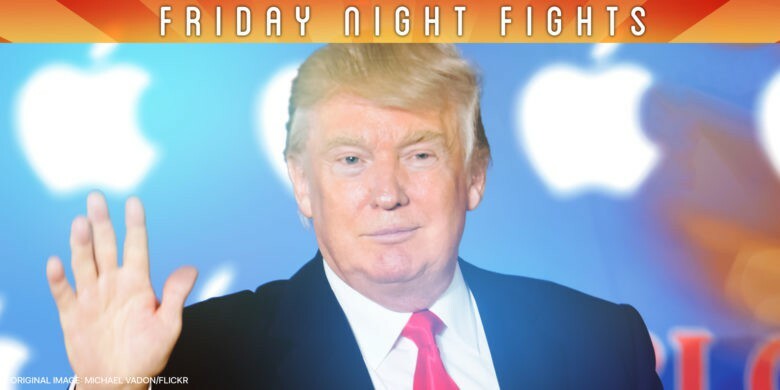 How will Apple fare in the Trump era? In case you hadn’t noticed, the United States has a new leader — and President Donald Trump has a bone to pick with Apple. Several, actually. 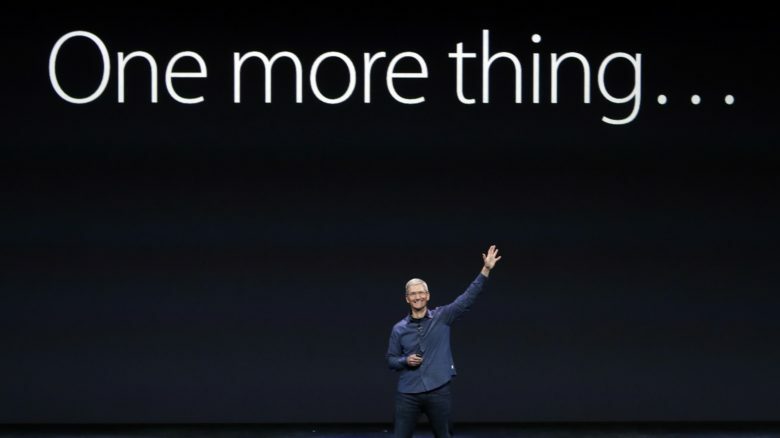 Apple's general counsel thinks the move against Apple is basically clickbait. Apple has launched its legal challenge against the European Union’s demand of $14 billion in allegedly unpaid back taxes. In a statement, Apple general counsel Bruce Sewell said Cupertino has been targeted because of its success, implying that European legislators picked on the company for largely symbolic reasons. 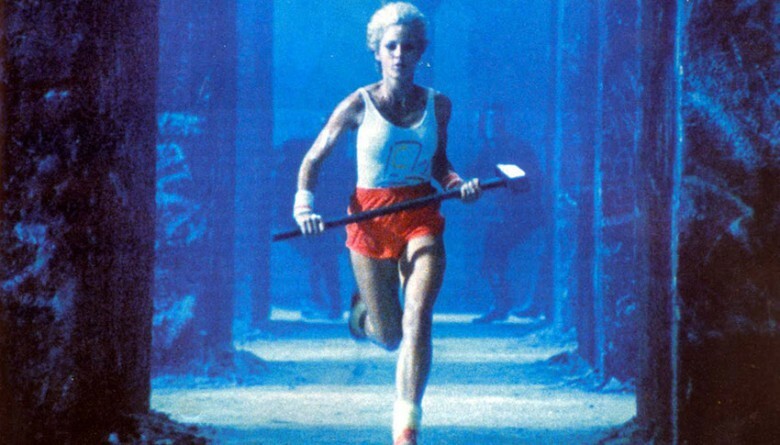 Apple hasn't paid the money yet, but already it's being divvied up. European Union finance ministers reportedly discussed how to divvy up the windfall from Apple’s 13 billion euros tax bill at a closed-door meeting in Slovakia over the weekend. 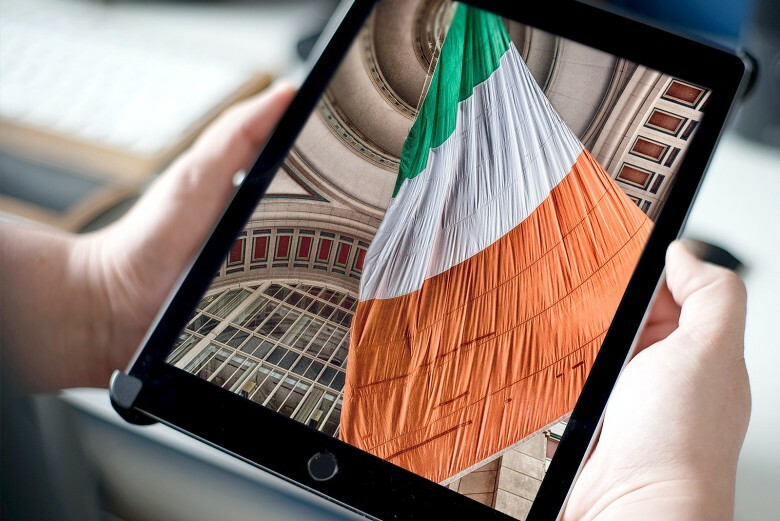 Ireland is standing with Apple for its protest. The Irish government will lodge a formal appeal with the European Commission over the enormous tax bill of 13 billion euros ($14.52 billion) handed out to Apple earlier this week. Who is Big Brother and who's the rebel freedom fighter? With his open letter defending Apple’s Irish tax strategy, Tim Cook positions his company as a sledgehammer-tossing freedom fighter at battle with Big Brother-style EU bureaucracy. But unlike Cook’s previous missives on LGBT rights and the importance of privacy, this open letter seems unlikely to be met with near-unanimous support. While railing against the EU’s massive assessment of €13 billion euros in back taxes owed by Apple, Cook ignores the facts of the matter — and seems tone-deaf about painting the world’s biggest company as an underdog. Apple just got landed with the tax bill from hell. 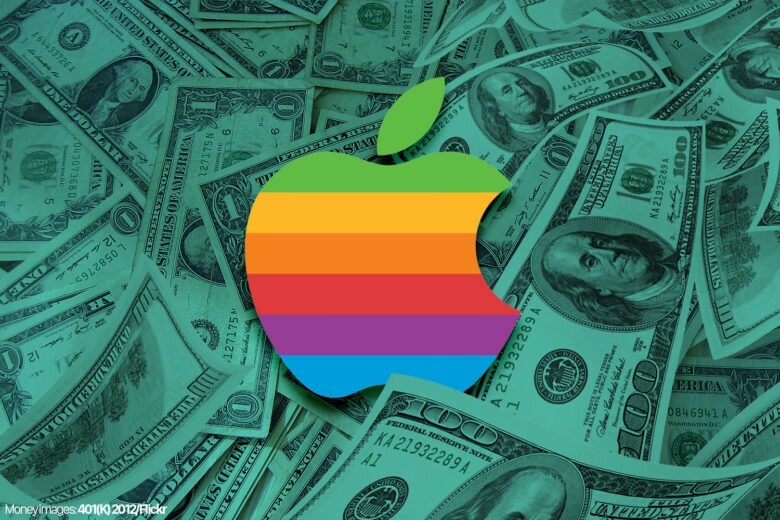 The verdict’s in on Apple’s European tax investigation, and the company has been handed a massive 13 billion euros ($14.52 billion) bill for unpaid back taxes in the Republic of Ireland. The order was made by European Union competition officials, who ruled that Apple was taking advantage of illegal state aid that allowed the company to route profits through Ireland.